On a recent store check / road trip, one of our pit stops included an unscheduled visit to an eclectic antique store in a quaint mountain town. 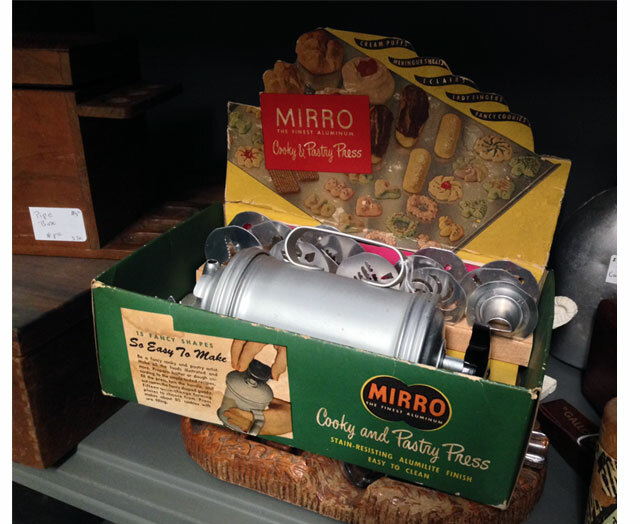 In addition to this old-school counter display, we also saw this vintage display shipper for a Mirro cookie press. The Aluminum Goods Manufacturing Company was the result of a merger between two competing Wisconsin aluminum companies in 1893. They began producing kitchen equipment in 1917 when they launched their flagship line of products, the Mirro Aluminum brand, and quickly became one of the largest producers of aluminum products in the United States. During WWII they retooled their factories to make aluminum products for the military and when the war ended in 1954, the company looked for a new market and branched out into aluminum toys as well. By the 1960’s the Mirro brand of cookware was flourishing and the company was renamed to the Mirro Aluminum Company. 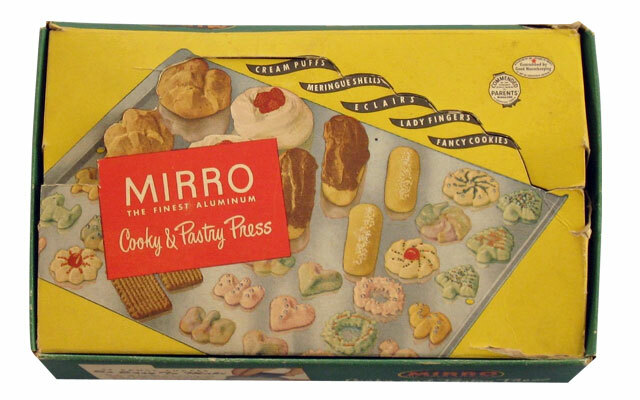 We did some research on this Mirro Cooky and Pastry Press and found out that it was produced in the 1950’s. The kit shown above included the cookie pastry making utensil, twelve biscuit forming plates, three cake decorator cones, wooden disk storage block and a recipe instruction pamphlet. 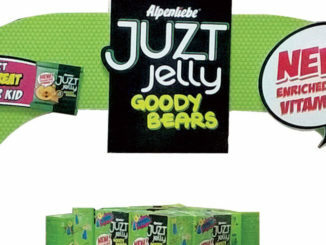 Still not 100% sure on the marketing intentions for the packaging but we assumed it served a dual role……..retail package and demo counter display. 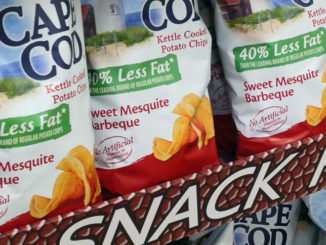 If you look at the very top image, you can see the die-cut scallops that terminate on scores……very reminiscent of today’s self-shipper displays….like this one……and this one…….and this one. Any way you bake it, this Mirro display package is a great example of how effective basic POP design elements are when executed properly. 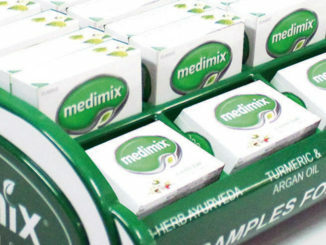 Engaging images, in-use product shots and just enough copy to successfully tell the story at retail make this design a winner.